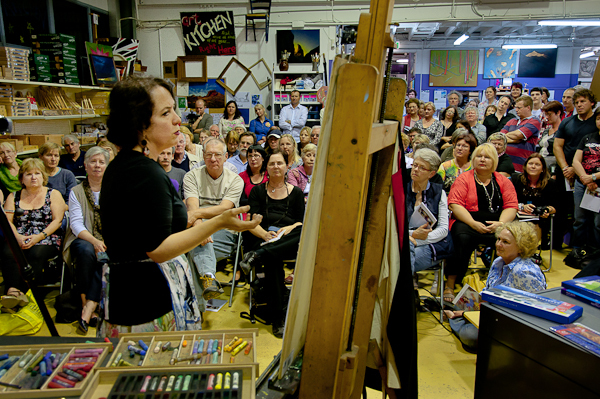 See video clips of recent demos on art news page. Click here. * Relaxed and informal demonstrations. Run by either one of our staff, special guest artists, or product representatives. * Q & A sessions at the end of each demo. To see our Events Calender, please click here.